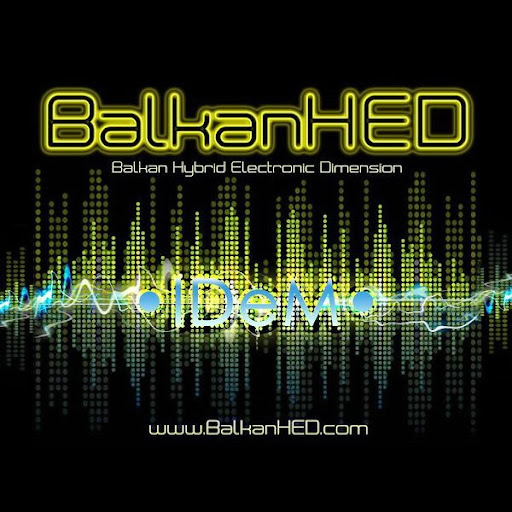 Жанр Electronica, Breakbeat, Drum 'n' Bass, Progressive Folklore, Experimental. 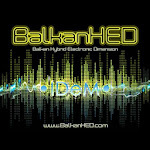 BalkanHED’s compositions are with non-standard rhythms, unusual innovatory & eccentric ideas – hard (synth) melody-sounds dominate. The tracks are mixed attractively with folklore instruments, typical for Bulgaria & Balkans – gaida (bagpipe), gadulka (rebec), kaval, tambura, tapan (davul) & etc.